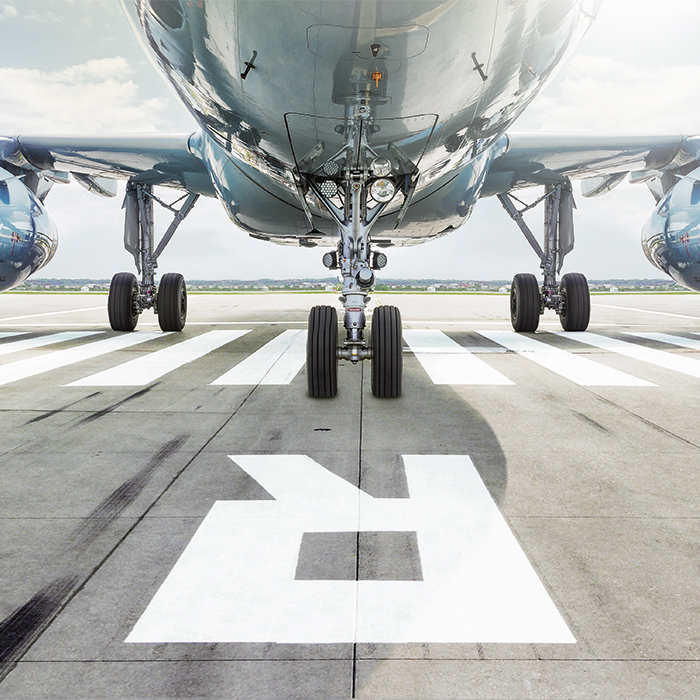 Special beads for airport markings: Our high-index airport PLUS9BEADS have a refractive index of at least 1.9 and retro-reflective values of up to 1500 mcd/m2*lx, making them ideal for the most challenging marking requirements. 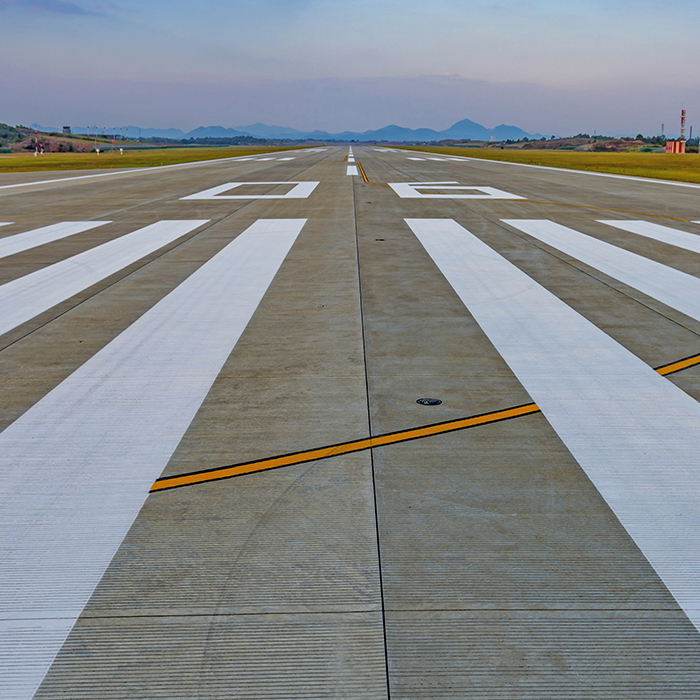 The specially developed glass composition of high-grade raw materials is not suitable for road markings due to the physical properties, only exclusively for airports. Used in conjunction with high-grade marking materials, PLUS9BEADS guarantee optimum reflection even in the most difficult lighting and visibility. Their strengths are reflected at night or in rain and fog, in particular. This makes our high-index glass beads the first choice for marking tasks on demanding sites like airstrips or helicopter landing pods.